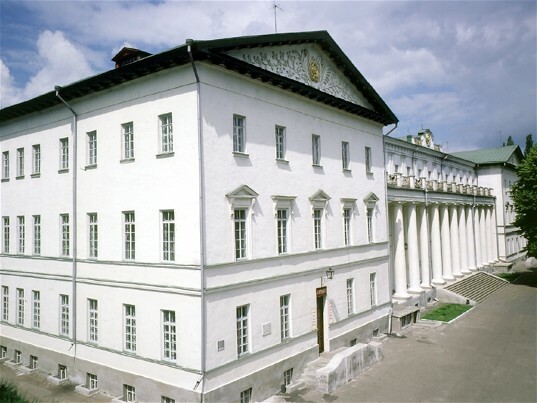 Lyceum [ліцей; litsej]. 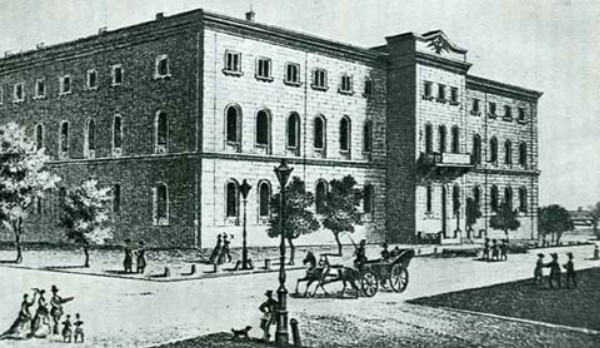 A type of secondary school, in some cases also an institution of higher education. 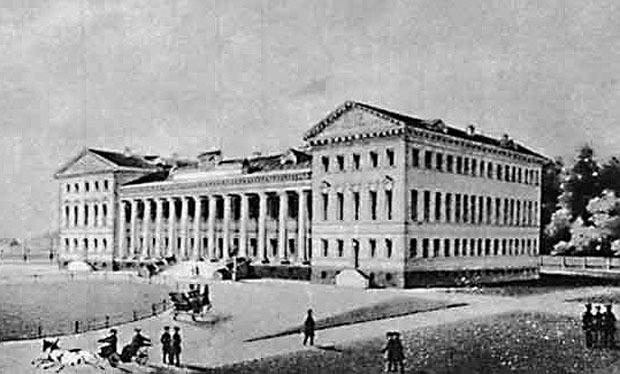 In Russian-ruled Ukraine there were three lyceums resembling institutions of higher learning, the Kremenets Lyceum (1819–33), the Richelieu Lyceum in Odesa (1817–65), and the Nizhyn Lyceum (1832–74). In Galicia lyceums were schools for women that offered incomplete secondary education. 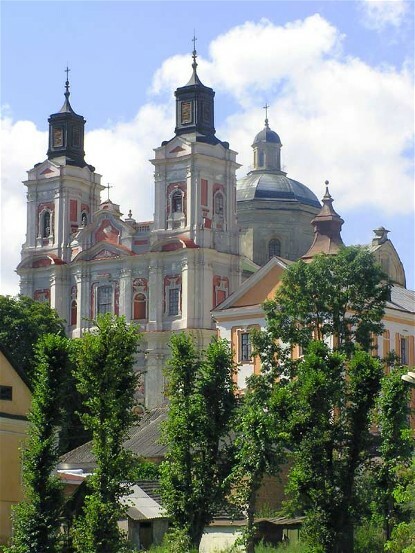 From the end of the 19th century until 1918, the Ukrainian Girl's Institute in Peremyshl was the only Ukrainian lyceum. Ukrainian lyceums as senior secondary schools appeared in Galicia and Volhynia following the 1932 Polish school reform. 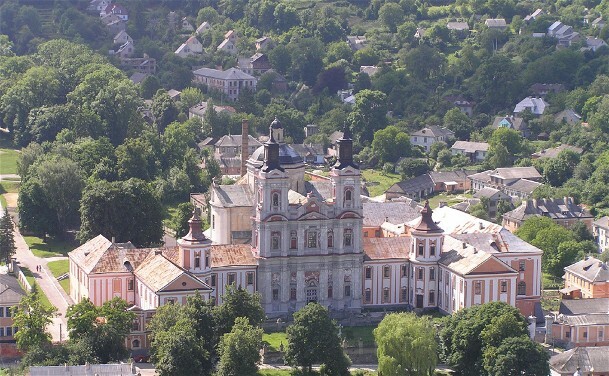 By 1939 there were 21 Ukrainian general education lyceums (5 state-supported and 16 private), as well as the Co-operative Lyceum in Lviv of the Audit Union of Ukrainian Co-operatives, offering a three-year course, and the state agricultural lyceum in Chernelytsia (est 1934). Since the late 1980s, as a consequence of political changes and the greater flexibility in education administration, lyceums have re-emerged. Lyceums were established in 1989 at the Odesa Pedagogical Institute and at the Izmail Pedagogical Institute which offer an enriched complete secondary education for selected students at the grade nine level.